Today’s learning curve was VERY steep at the Studio! But after “several” casualties this little one was created. 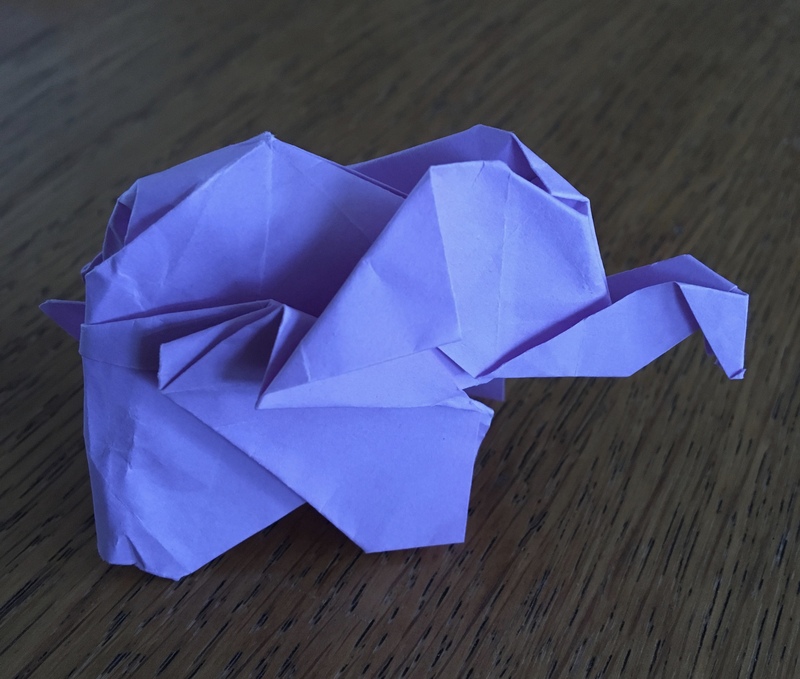 This entry was posted in blog and tagged elephant, origami, paperart. Bookmark the permalink.